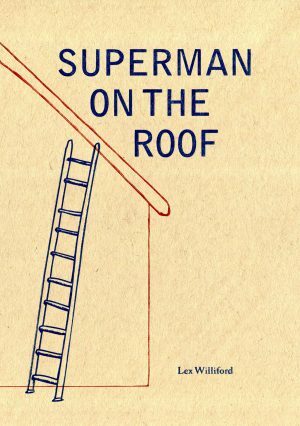 A concise and compelling novella-in-flash spanning decades from the1960s to the present, Lex Williford’s Superman on the Roof offers an elegiac coming-of-age tale and a family portrait imbued with tragedy, guilt, grief, and forgiveness. The arguments, injustices, and triumphs of childhood echo into the adult world in unforgettable detail in these short powerful stories. 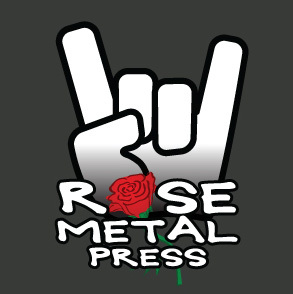 Lex Williford has taught in the writing programs at Southern Illinois University, the University of Missouri—St. Louis, and the University of Ala­bama. His book, Macauley’s Thumb, won the 1993 Iowa Short Fiction Award. His fiction and nonfiction have ap­peared in numerous journals. 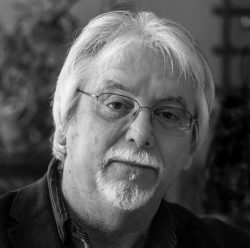 Coeditor, with Michael Martone, of the Scribner Anthology of Contemporary Short Fic­tion and the Touchstone Anthology of Contemporary Nonfiction and founding director of the online MFA at the University of Texas at El Paso, he currently chairs UTEP’s on-campus bilingual creative writing program. Visit his website at www.lexwilliford.com.